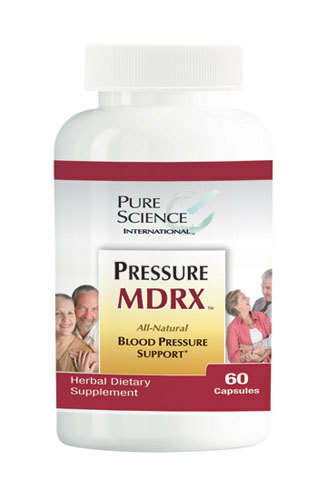 PressureMDRX™ helps normalize blood pressure. High blood pressure can cause numerous problems and complications, putting unneeded stress on the heart and circulatory system. Recent studies also show that high blood pressure can cause stroke and brain damage. This state-of-the-art supplement contains a broad spectrum of Chinese herbs, such as Eucommia ulmoides and Uncaria rhynchophylla, to help balance blood pressure and maintain heart health.